Chris Fox FNAEA has been successfully selling property for nearly forty years and brings huge knowledge and expertise to his business backed by a dedicated, experienced and professional staff. We provide a very personal service and will market your property with all the well known portals including Rightmove and Zoopla. Fox Estates understand that moving home can be an anxious time so our committed team will keep in touch with you by telephone and email every step of the way. We are all here to to make your experience with us as stress free as possible. Fox Estate Agents are continually recommended by local solicitors to handle probate sales which we manage with the utmost sensitivity. We pride ourselves on our outstanding Customer Service, read our five star Google reviews, and we are always willing to go the extra mile for our clients. 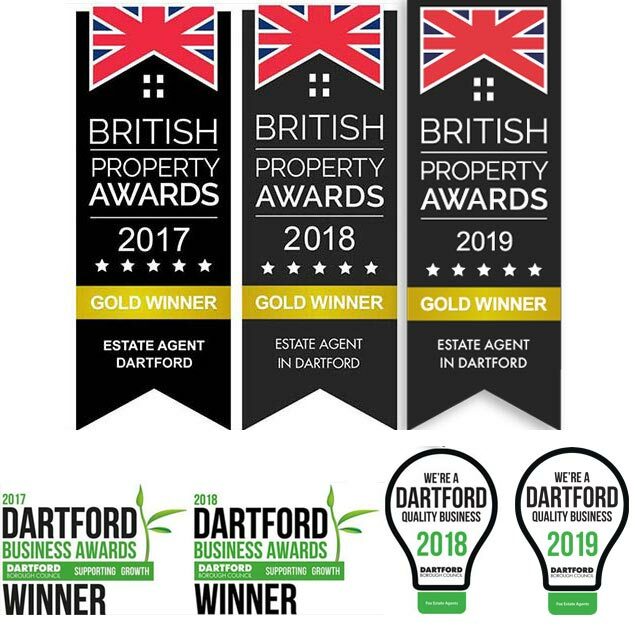 We are confident you will be delighted with your experience with Fox Estate Agents.